Does Australia need a better system for deciding to go to war? 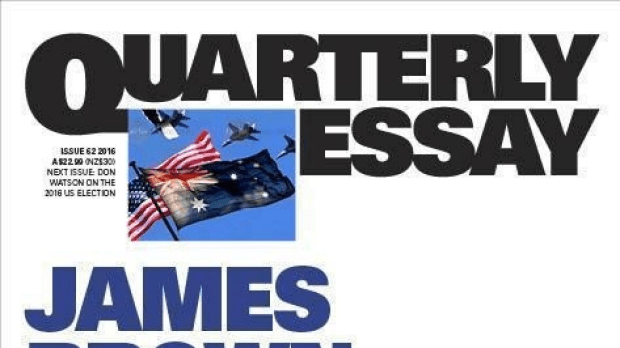 Does Australia need a better..
Tom Elliott spoke with James Brown, Iraq war veteran and Research Director at Sydney University. ‘Australia seems to go to war when America goes to war.’ – says Tom. ‘That does seem to be the case’ – James Brown told 3AW Drive. James Brown on When Australia Should Go To War.